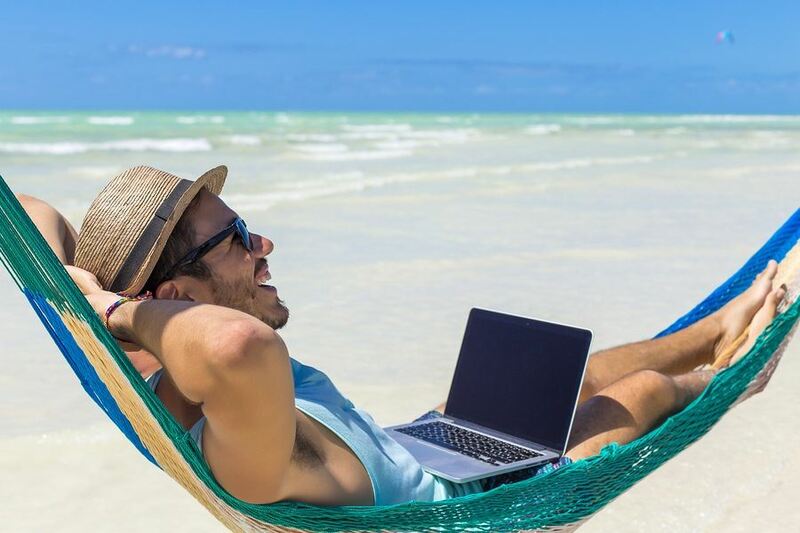 Remote working: Food for thought or recipe for disaster? Flexible and remote working is a topic that is often in the news and a Virgin Media Business Survey shows, not surprisingly, that “most employees would prefer working from the comfort of their own homes.” There is also a big drive from the government to extend the right to request flexible working for a wide range of staff. But is it something to savour, the answer to a host of organisational issues, or might it create more problems than it solves? On the face of it, the organisational benefits of adopting a remote working approach are many – better motivated, more productive staff, opportunities to reduce office space, less absenteeism and improved staff retention are just a few. However, there are some key behavioural and leadership issues to consider before launching such a scheme if it is to work satisfactorily – particularly if it is to involve remote working. Although many people are attracted to the idea of working flexibly or remotely, the reality is often different. Putting aside the Health and Safety issues (I once visited a remote worker at home to find that his “home office” was his staircase – he was surrounded by paper, and clearly took the term “laptop” far too literally), working away from the office requires a whole new mindset for some people. Taking away the structure of an office environment and expecting all staff to have the discipline, motivation, and self-sufficiency to be productive is a big ask – difficulties with time management and problems arising from isolation, or adapting to “hot-desking” are common. Getting to grips with the concept that it might be acceptable to do your supermarket shopping during “office” hours, is something that needs some thinking about. For it to work and bring the anticipated benefits, individuals need to have the right attitudes and to receive the right support from their employer. Appropriate support from family and other networks is another important resource for anyone considering working from home. Many bosses also find the transition to “managing” staff they don’t see every day really difficult. I have observed several managers who are unable to trust their staff to work independently. For many it requires a shift of focus from measuring “activity” to measuring “output”. For most it requires a different type of leadership where the ability to motivate from a distance, agree clear aims and objectives, skilfully coach and mentor staff and effectively monitor and review performance, becomes extremely important. I know of more than one company that has implemented a remote working programme simply by asking for volunteers to work from home. None of these schemes lasted long. A culture of suspicion, feelings of isolation, poor performance and high staff turnover are just some of the long-lasting detrimental effects that can result from ill-conceived and poorly planned initiatives. What can be done to evaluate the readiness of managers and staff for this brave new world? Firstly a realistic understanding of the demands, requirements and expectations of the remote workers are a good start. Psychometric assessment, using current and reliable personality and motivation questionnaires, supported by a comprehensive feedback interview will bring some objectivity to selecting effective remote workers. Some people are simply not cut out for working from home in the way that their employer envisages it. The assessment process will identify the potential risks and highlight training and support requirements. Training of the potential remote workers, and training of their managers, is a vital step. Successful implementation of a remote working strategy usually means a hard look at an organisation’s culture and management style. A recognition that trust, strong two-way communication, clear objectives and a focus on outcomes is essential in making such initiatives work. The call for more remote working is getting louder. Make sure your organisation is thoroughly prepared and not deaf to the problems it can bring.